The Olivier Award winning one-man stage show filmed at the Old Vic Theatre in June 2006. 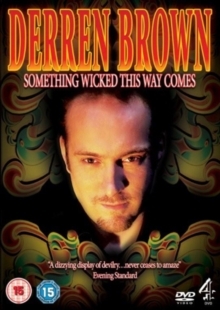 The show fuses illusionist Derren Brown's renowned sleight-of-hand trickery with impressive feats of memory, and amazing, if sometimes nauseating, acts of endurance. All are delivered with Brown's customary humour and showmanship.